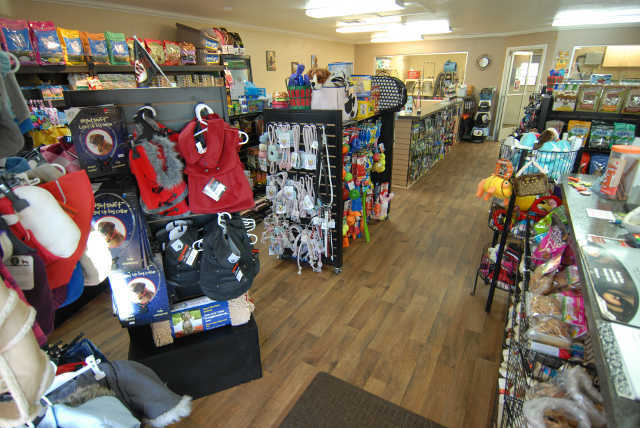 We carry Dog and Cat Food and Supplies. We have warm winter pet coats on sale now. We also carry leads and collars for your furry family member. We have lots of dog treats and chew bones to keep your pet healthy and happy.